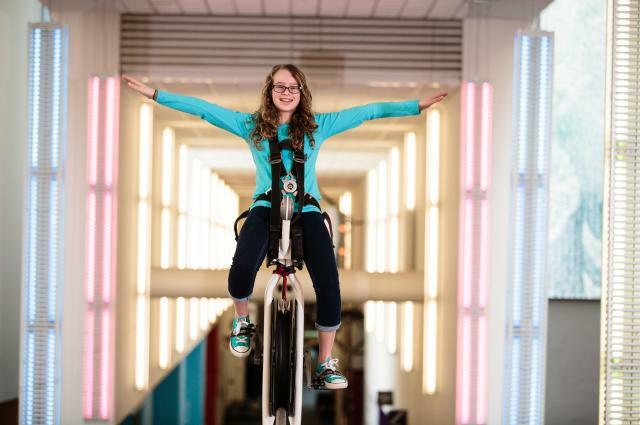 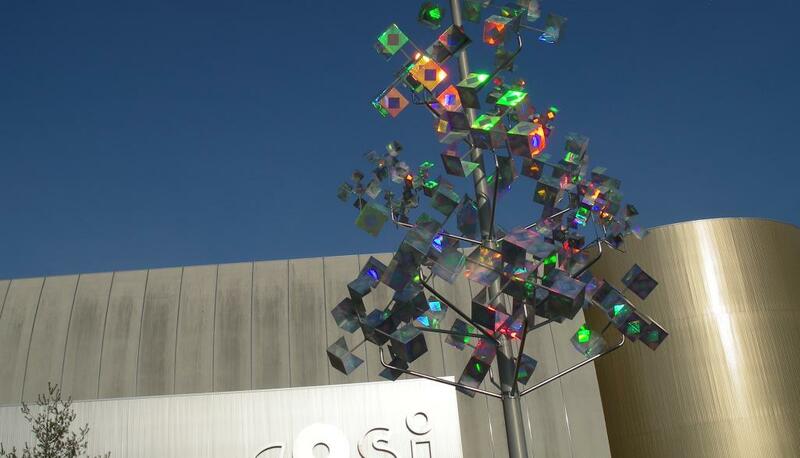 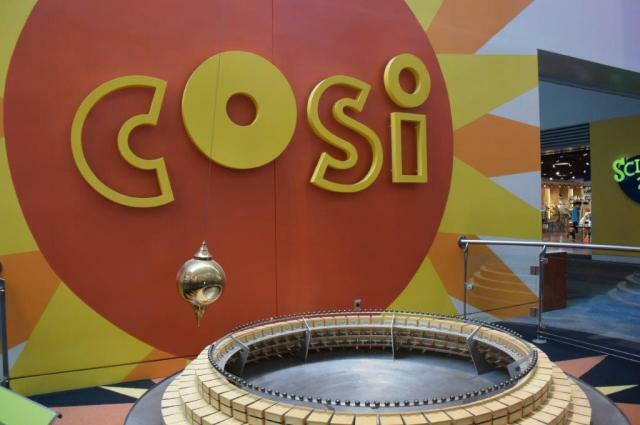 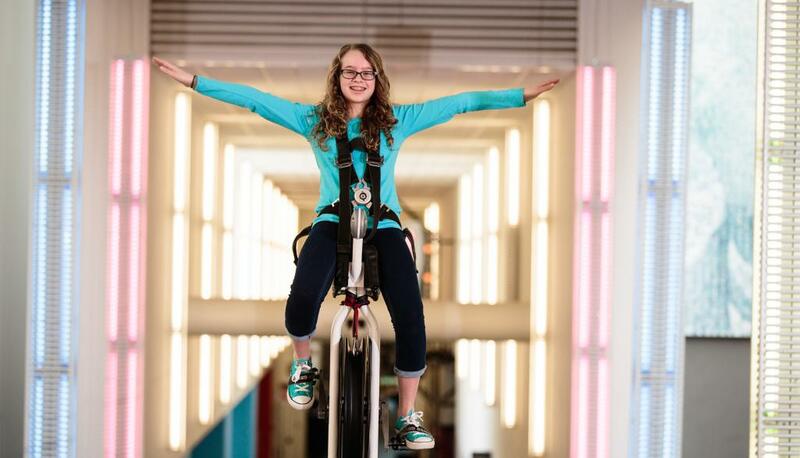 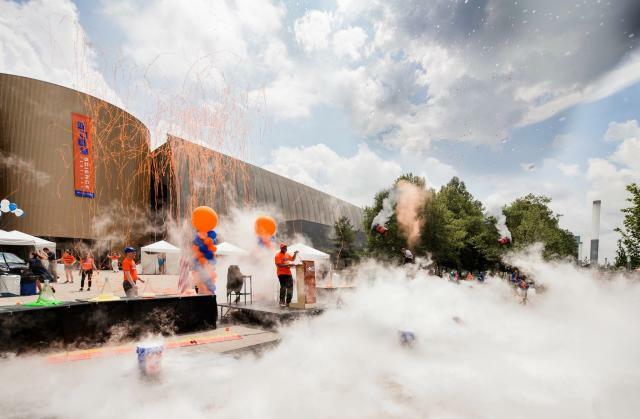 After being named American's #1 science center for families (Parent Magazine), COSI has enriched over 33 million guests from all 50 states and around the world to teach them through hands-on learning in downtown Columbus -- just a short drive from Dublin. 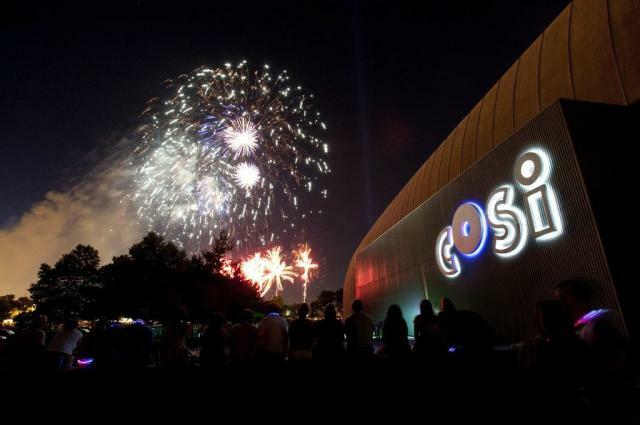 Set in 320,000 square feet, the three floors offer fascinating hands-on exhibits, live shows, an extreme screen theater, outdoor courtyard, gift shop and the Atomic cafe. 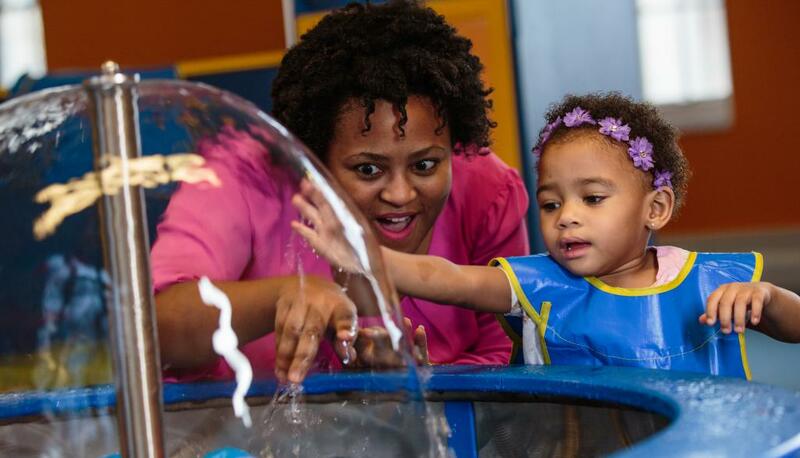 Scientific amazement and adventures abound where you can launch a rocket in Space, create a wave in Ocean, lift a car in the Big Science Park, watch food decompose in Life, ride a highwire unicycle over the atrium, crack a code in Adventure, travel back in time in Progress or take apart a motor in Gadgets. 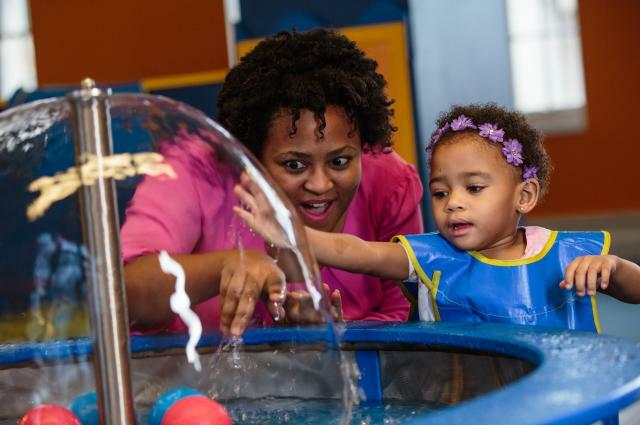 Young scientists have their own designated area in KidSpace where infants, toddlers and preschoolers can explore and parents have amenities like lounges and changing rooms. 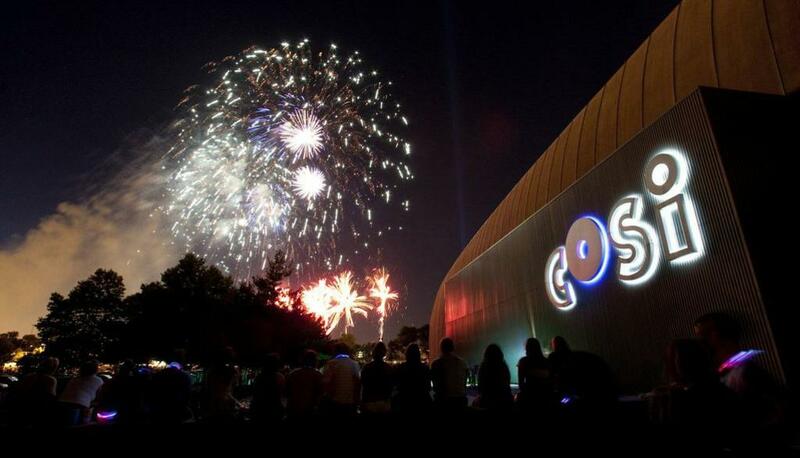 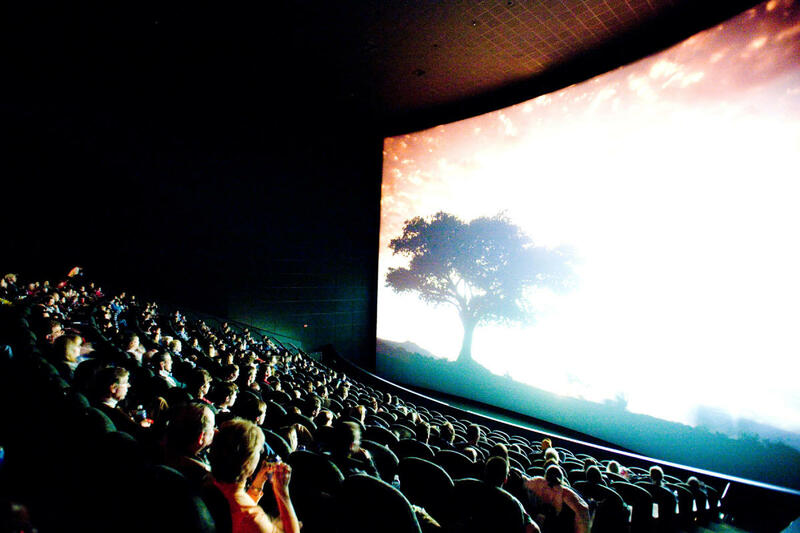 COSI features a variety of films on the Giant Screen to give you an out of this world movie experience. 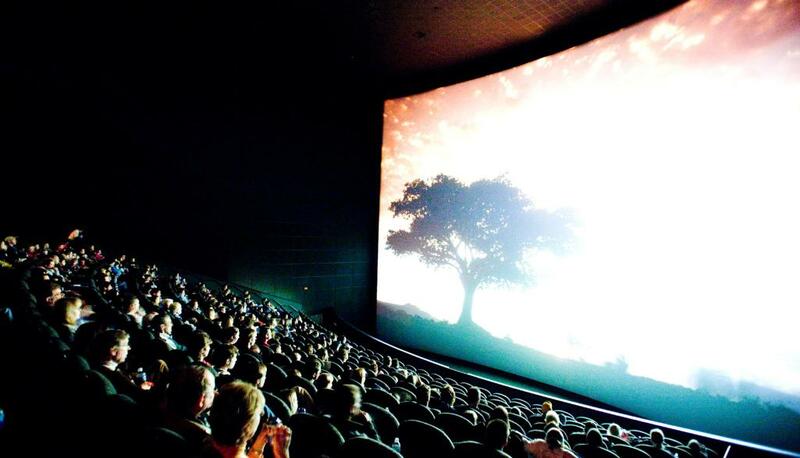 Find your seat for the next showing! Did you know COSI can also host your private event? 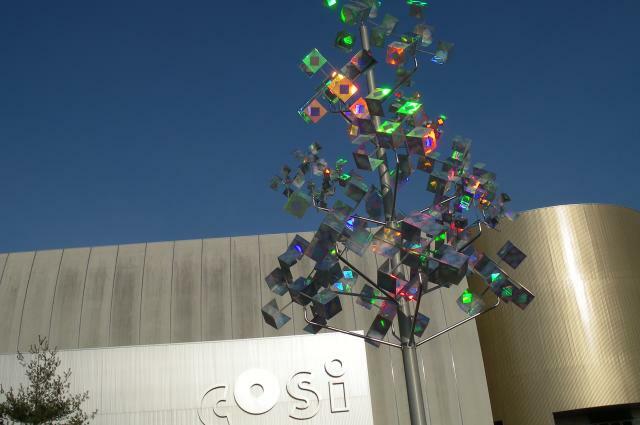 The prime riverfront setting of downtown Columbus, magnificent architecture and a mission to inspire makes COSI a venue with originality and value. 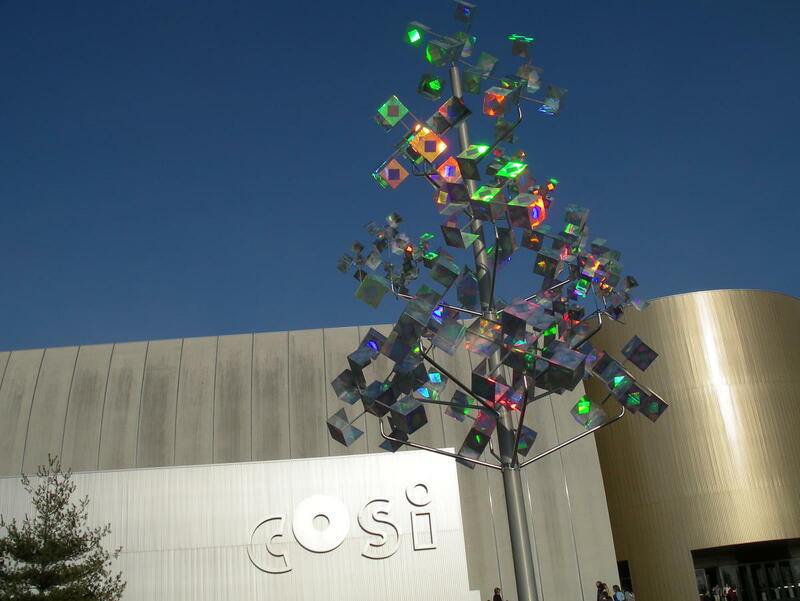 Choose from world-class exhibit area, theaters or outdoor plazas. The largest space can hold 550 guests for a banquet. 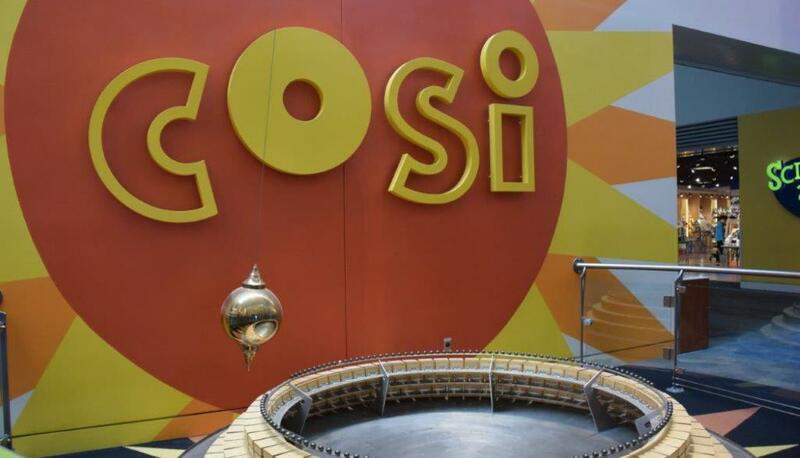 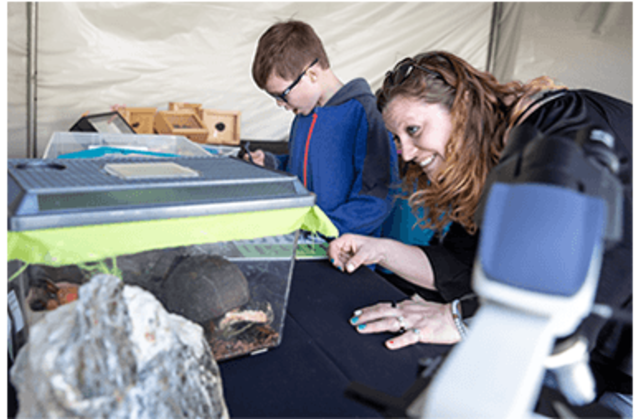 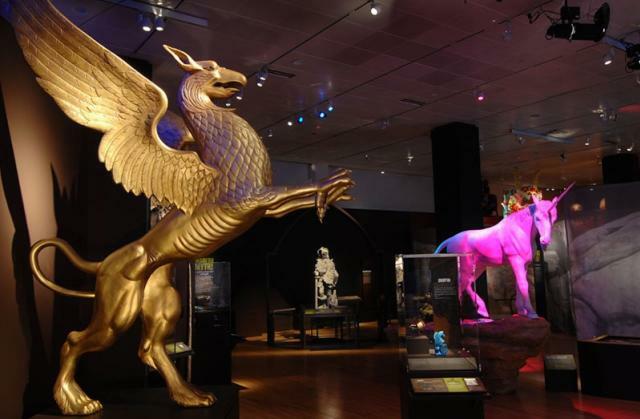 Visit COSI's Dinosaurs from the American Museum of Natural History exhibit to enjoy interactive experiences and specimens from world-class collections.